The Mangapapa Stream near Woodville in the Horizons Region has been recognised as the second most improved waterway for dissolved inorganic nitrogen at this year’s New Zealand River Awards. The Awards, sponsored by the Morgan Foundation, aim to encourage regional councils and communities to work hard to improve the health of their local rivers. 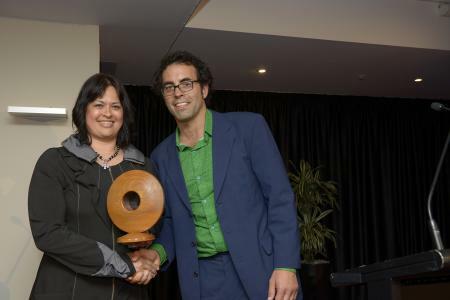 Winners were announced at a ceremony in Wellington on Thursday 26 November. 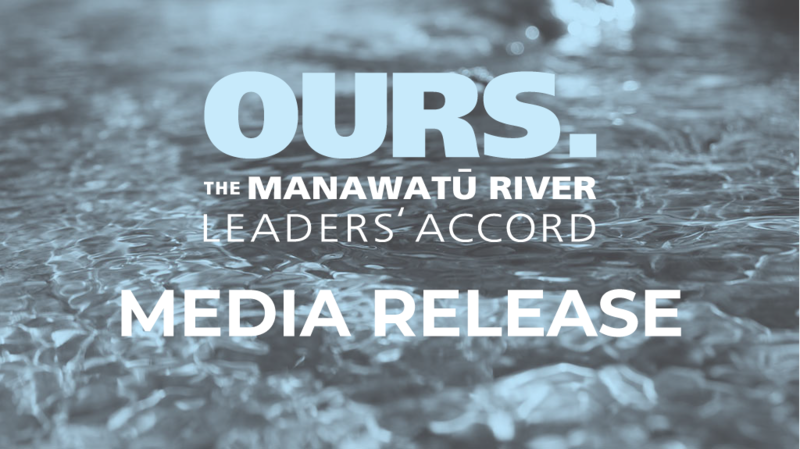 The Mangapapa Stream is a tributary of the Manawatū River and has shown an improving trend of 13.6 per cent per annum for dissolved inorganic nitrogen over the past 10 years. Horizons Regional Council chairman Bruce Gordon says it’s fantastic to see the Mangapapa Stream recognised for a reduction in nitrogen; one of the major contributors to plant and algal growth. “It’s a great result for water quality in our region and we hope to see the improvement continue,” Mr Gordon says. “The Mangapapa is a small catchment, surrounded by about seven dairy farms. It’s a primary catchment for Dairy NZ’s Sustainable Dairying: Water Accord. It was one of the first catchments to come under nutrient management provisions in the One Plan and a lot of work has been carried out in the area over recent years to exclude stock and remove dairy discharges. 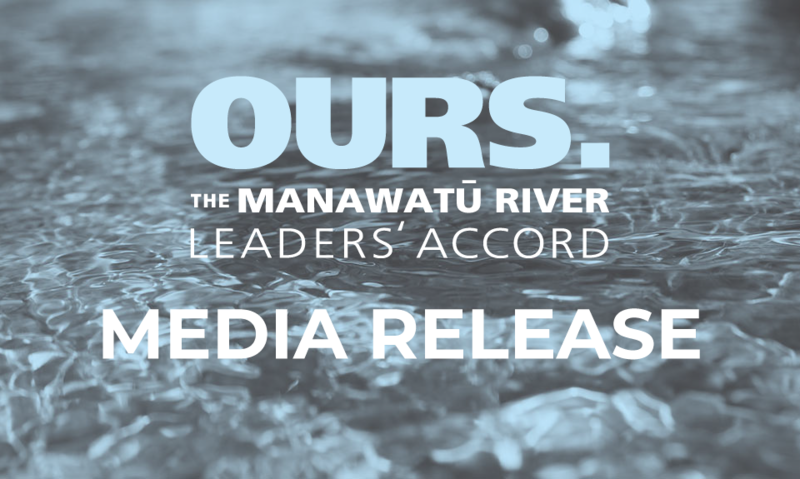 “Steps such as removing all dairy effluent discharges from the waterway in favour of land-based treatment, excluding stock and working with Tararua District Council to reduce their water take during low flows have all had a major impact.